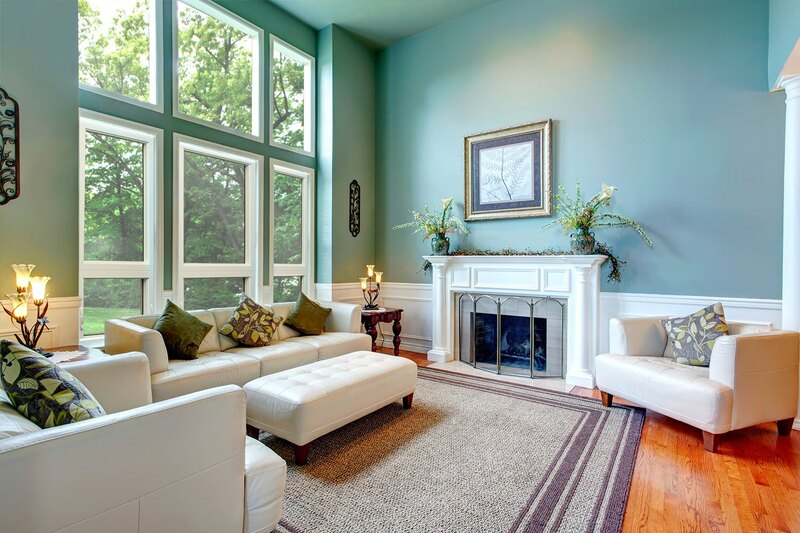 Garden windows, also sometimes called greenhouse windows, are essentially glass boxes that project outward from a home’s outer wall, thereby creating a chamber which can be used to showcase flowers, potted herbs, or other decorative objects. 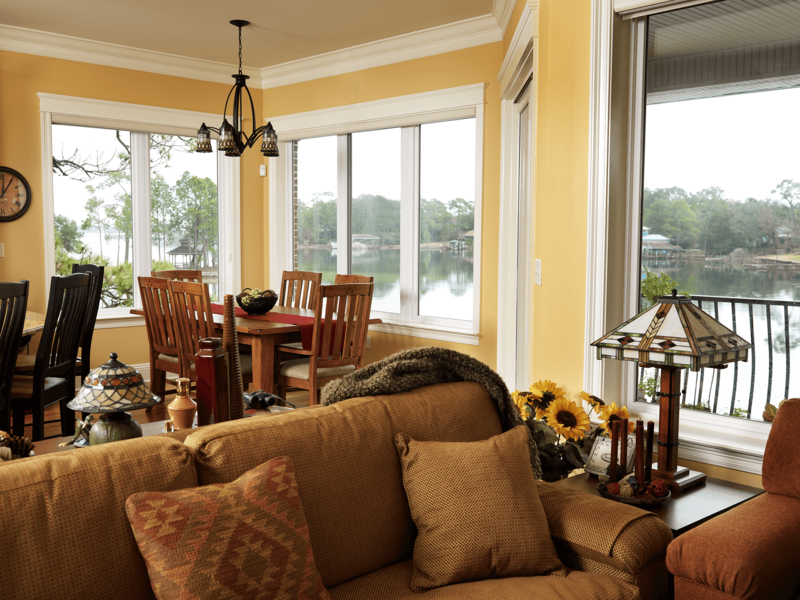 Garden windows are most commonly seen above kitchen sinks – a popular location for stationary windows – and their shelves can provide much-needed surface area to kitchens with limited countertop space. 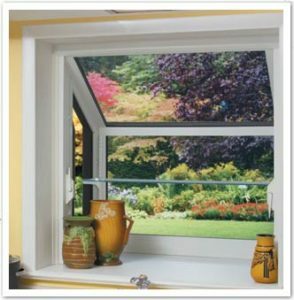 If you live in Lafayette, Louisville, Broomfield, or another area of Boulder County, and you’ve been looking for a way to make the most of those mountain vistas that surround you while adding some visual appeal to your kitchen (or another room in your home), having a beautiful garden window installed by BlueBird Windows & Doors is a great way to get started. 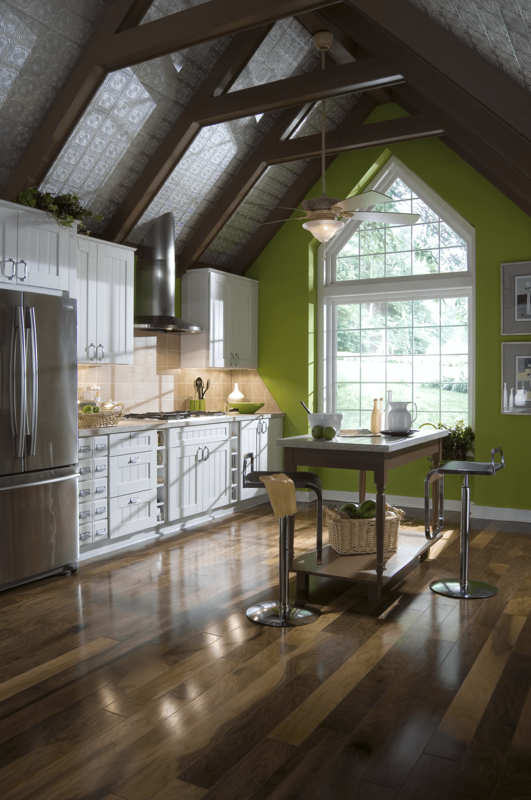 Not only can a new garden window from BlueBird give your kitchen that stylistic boost it needs, but you can also rest easy knowing you’ve invested in a top-quality product for your home. 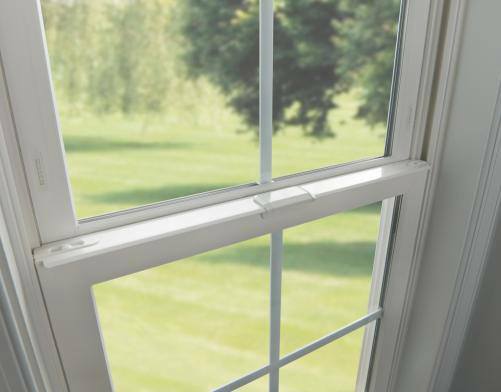 Our premium vinyl garden windows from Verde® are covered by lifetime non-prorated transferable manufacturer warranties, and, for your added peace of mind, we provide a labor guarantee that lasts for as long as you own your home. 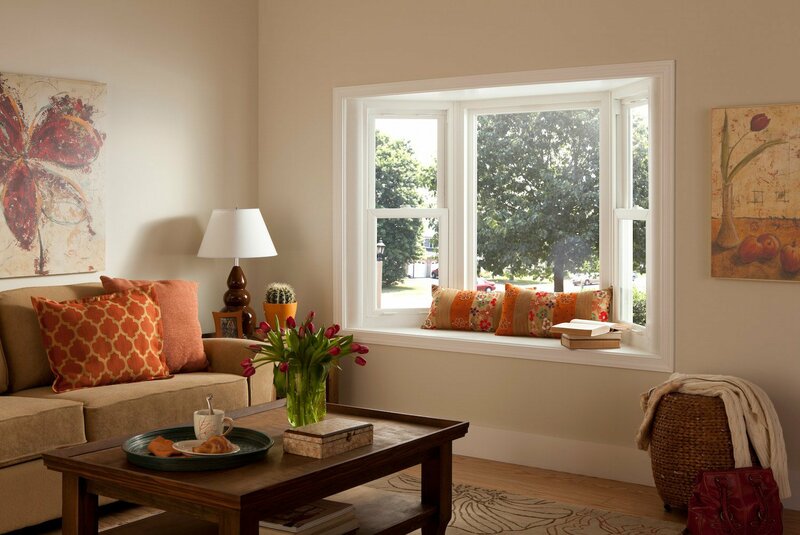 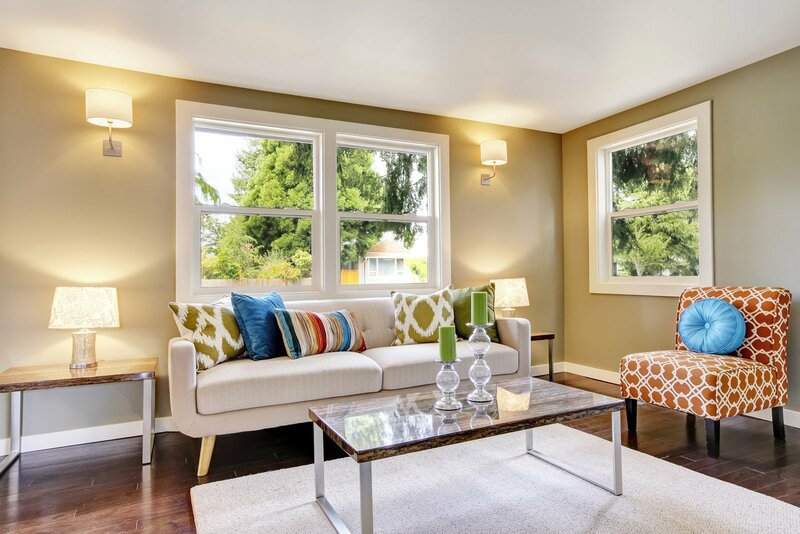 For more information on the garden windows or other replacement windows, that we install for homeowners in Lafayette, Louisville, Broomfield, and other areas of Boulder County, contact us today.